Premier League Previews for Crystal Palace v Manchester United along with Prediction. Included in my preview is my pick, statistical analysis for each team, recent form, and betting odds. Coming in to this weekend Crystal Palace are in 15th place on 26 points. They are just two points above the drop zone, but also have a match in hand. 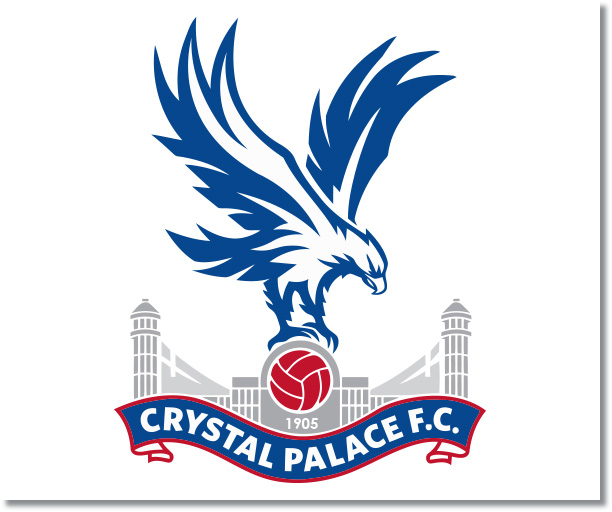 Palace has put together a good run recently with three wins in their last four matches. This includes two clean sheets with back to back home 1-0 wins. Still, they have continued to struggle with scoring goals. While their last match was postponed due to weather, the previous match did see them win 3-1 at home to West Brom. These three goals boosted their season to a Premier League low of just 18 goals. They have managed to balance this with making themselves more difficult to beat and sit in the middle of the table in goals allowed with 34. What Tony Pulis has done for this team is to get them organized and make them hard to beat. Even against Arsenal they put up a good fight and held on for a long time before finally conceding. The recent warm weather break in Dubai for the team is hoped to be a help in developing their team spirit and morale before their final push to get into a European place in the table. United’s most recent fixture was the 0-0 away draw to Arsenal. In previous years this could have been seen as a positive result, but this season it has been seen as yet another failure to impose themselves against a struggling Gunners side. This draw was preceded by what many would consider their low point of the season (for now anyways) in allowing bottom of the table Fulham to get a late 2-2 draw. Still, there is hope for Manchester United, but if they do want to push for a finish in the top 6 this is a match they absolutely have to win. My pick is for a Manchester United win. It will not be easy for them, but United has the talent and ability to come through as winners. It will be especially hard if Moyes decides to put out the same tactic utilized against Fulham, which will just as easy for an organized and stalwart Palace defense to thwart.